The Speedmachine 75 W delivers top of the line all mountain performance, regardless of the conditions. With its fully customizable Infrared Tri-Force shell, precision fit liner, anatomical women’s cuff and liner design and Primaloft® insulation the Speedmachine delivers high performance and precision without sacrificing comfort and warmth. 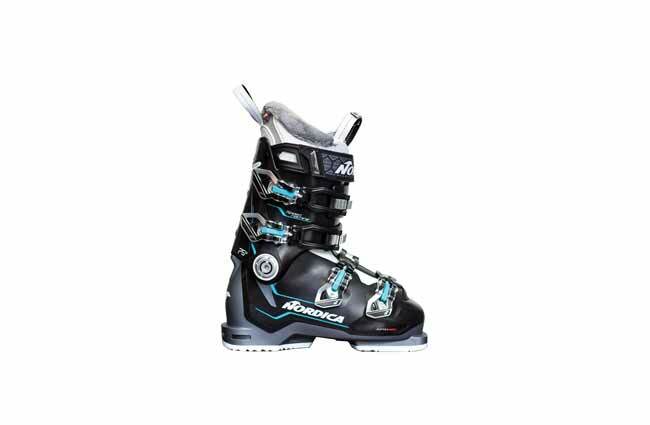 This boot was built to bring your skiing to the next level. Powerful, comfortable and fun. 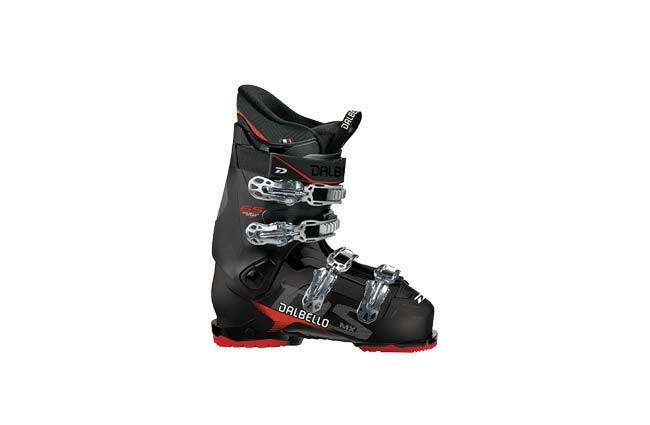 The DS MX 65 W is great for beginners to intermediate female skiers looking for comfort, support and a very easy step-in. The hyperlite material reduces weight for more riding pleasure and less fatigue. Four aluminium buckles allow a very wide pressure distribution and tight but comfortable fit. 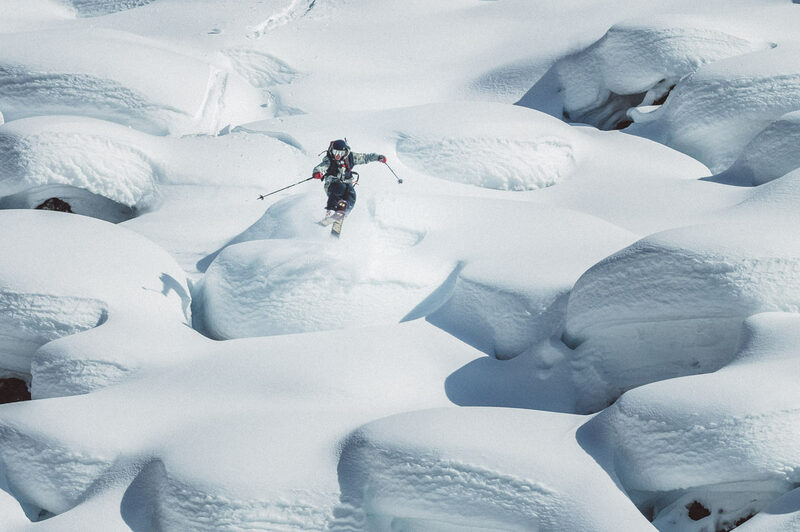 The DS MX 65 W helps to improve skiing skills, providing power and control plus easy on/off convenience. A highly cushioned inner boot guarantees warm feet without any pressure points. The GripWalk option allows the exchange of heel and toe sole for relaxed walking comfort and more grip. 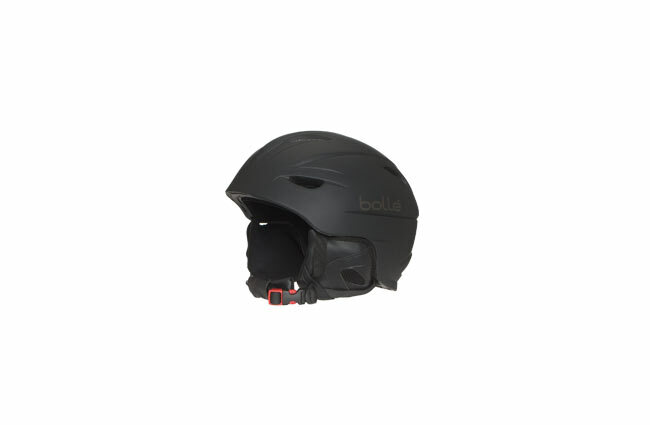 The Bolle Charger Mini Helmet is designed for protection out on the slopes. 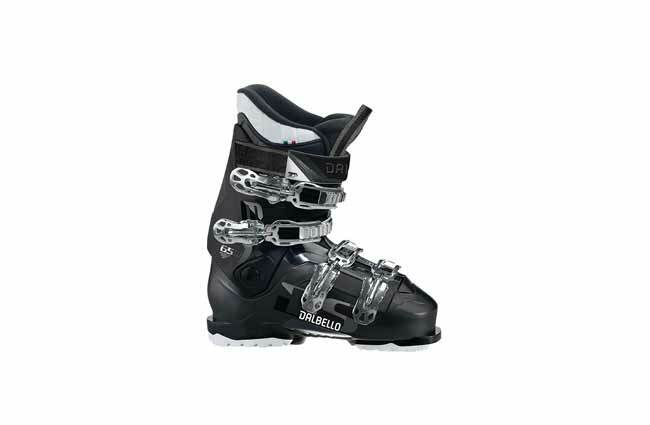 The in-mold construction is made to reduce weight, and the ultra-plush padded liner is moisture wicking for comfort on the slopes. Click-to-Fit sizing allows you to easily customize your helmet, and the goggle strap retainer holds goggles in place for convenience on the mountain. The adjustable padded chin strap provides next to skin comfort during extended wear, and adjustable venting allows you to cool down at the flip of a switch. 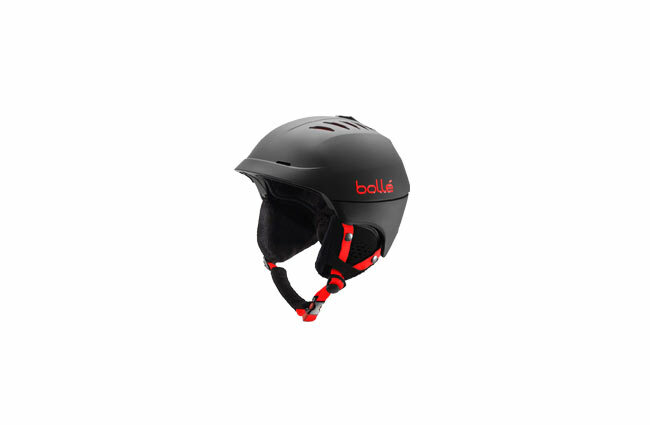 The Bolle Charger Helmet also features removable vented ear pads, an ABS top shell and includes a deluxe travel bag for protection during transport. 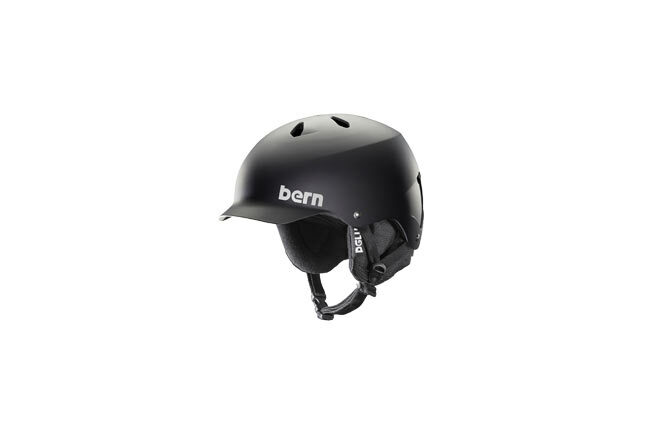 The Bern Watts 8Tracks Audio Helmet is a great way for you to look rad on the mountain while you are cranking your own tunes. A Plush BOA Adjustable Knit Liner can be dialed in for a perfect fit and can be removed in the warm weather or summertime. The Watts is certified for snow, bike and water, so regardless of your sport or the time of the year, you have your own soundtrack. 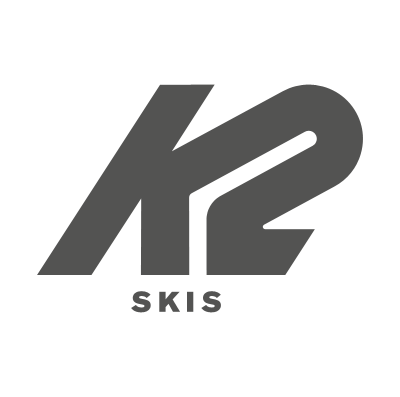 A Thinshell Construction consists of an ABS Shell and EPS Liner that is lightweight and waterproof. 11 Radial Vents keep air moving through the helmet at all times to prevent you from overheating. Regardless your sport you can always be jamming out and having fun with the Bern Watts 8Tracks.